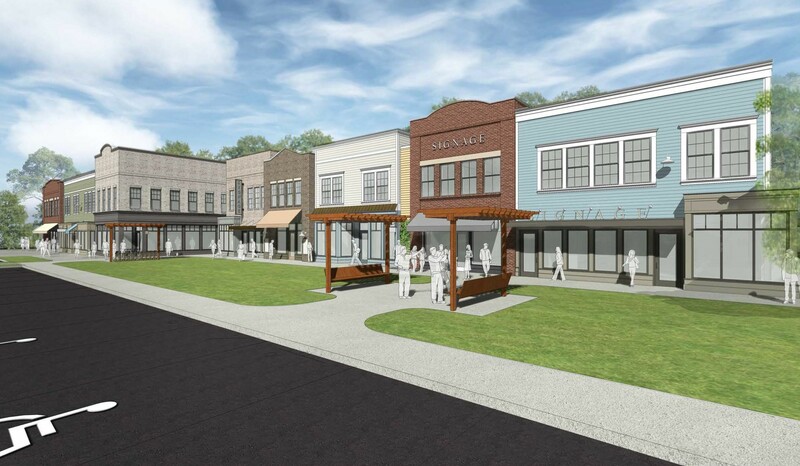 The Grand Strand area is getting a new upscale mixed-use center, and this one is set to resemble characteristics of Charleston. Located at 44th Ave N and Hwy 17 Bus, The Shoppes at Magnolia Row will have a combined total of more than 36,000 sf. The swank retail/office complex is located at the former Pink House site, which was located on the Grand Strand from 1947 to 2000.